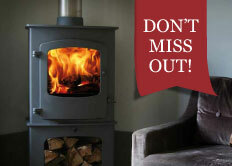 AGA Ellesmere EC5 Solid Fuel & Woodburning Stove. 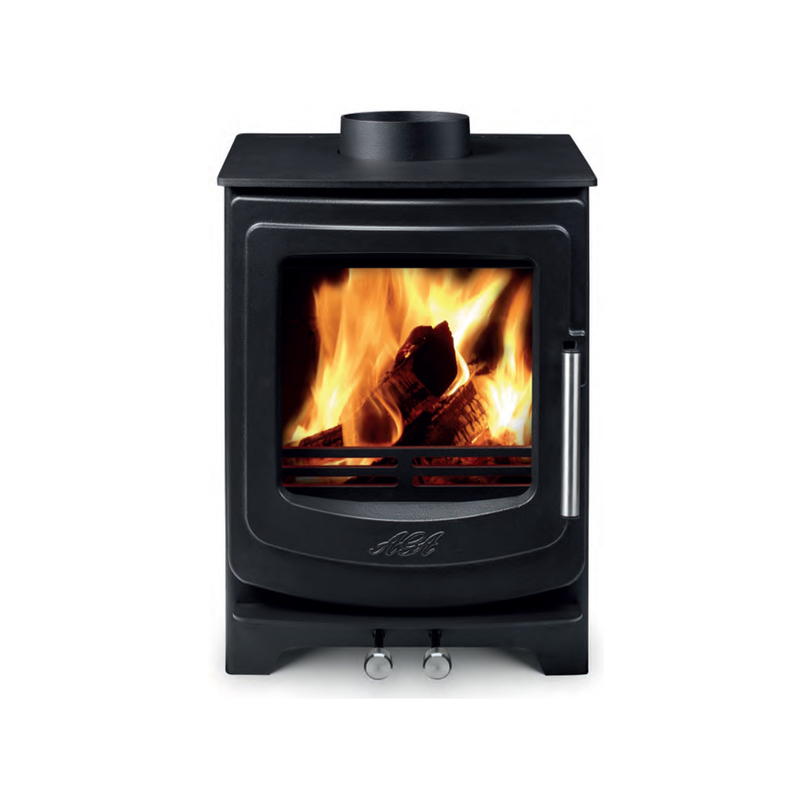 The A* rated AGA Ellesmere EC5 combines stylish design with superb functionality. Ready to meet the stringent requirements of 2022, the EC5 is also approved for DEFRA smoke control zones. 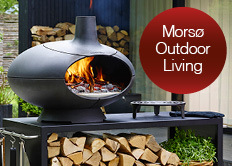 All the current Ellesmere EC range boast AGA’s active airflow system, airwash and simple, yet stylish controls. The simple controls blend perfectly into the design which works equally well in traditional or contemporary settings. The EC5 is available as a wider landscape model (EC5W) or a small compact model (EC4).